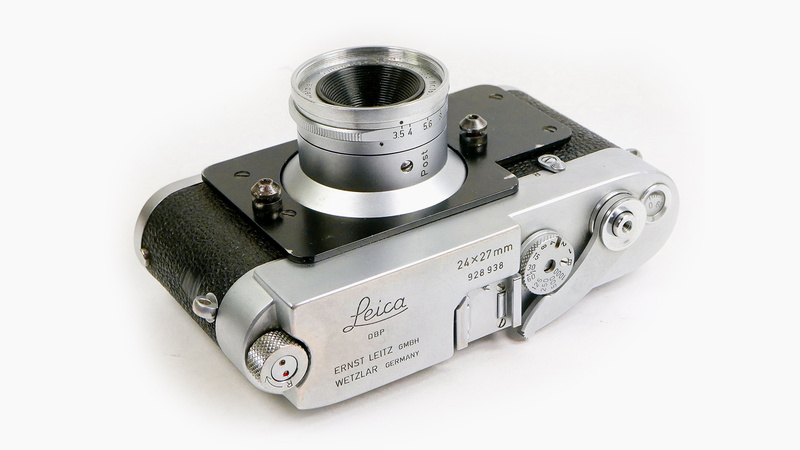 The Leica 24x27 Post camera with fixed-focus 35mm Summaron f3,5 lens. 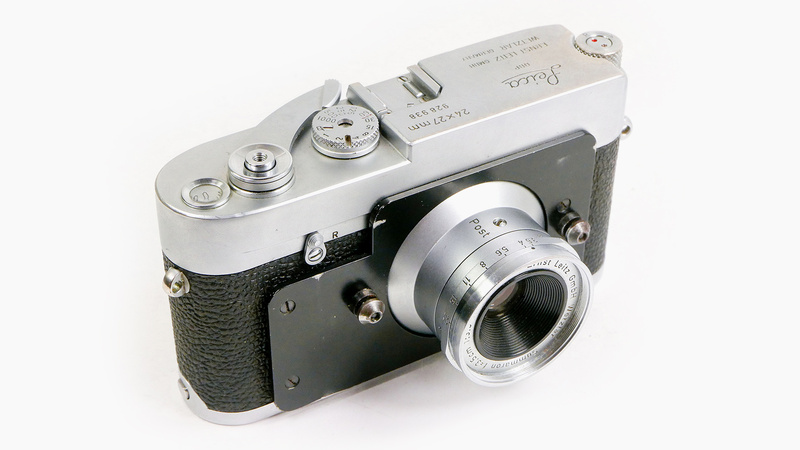 Made in 1958 on a Leica MD frame and converted for post office use by the Swiss firm ALOS, this is one of the earliest Post cameras we’ve yet encountered – the 38th camera made! 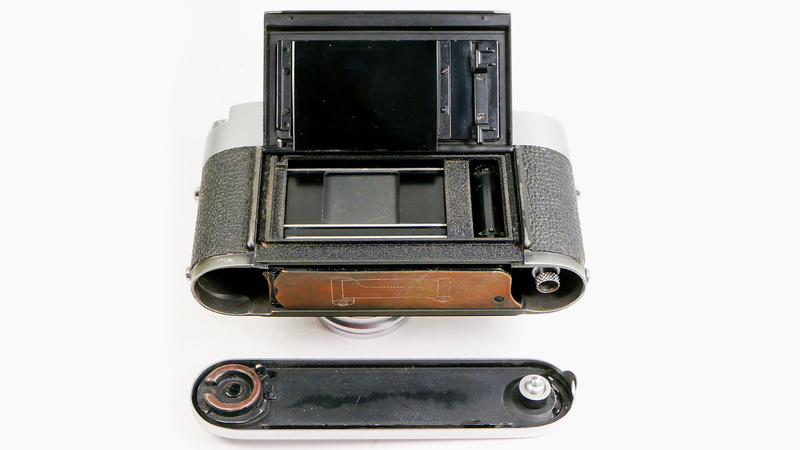 See more at our November 17 Rare Camera Auction!